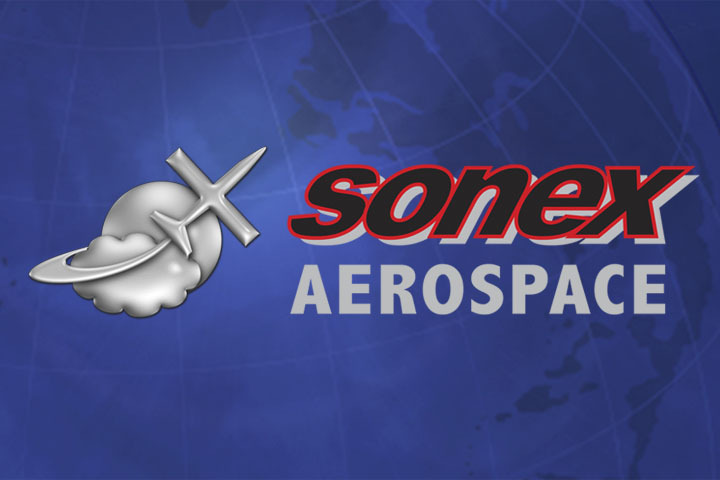 When asked by prospective builders “how much shop space do I need to build a Sonex, Waiex or Xenos?” the staff at Sonex Aircraft will sometimes reply with “where there’s a will, there’s a way.” Sonex Aircraft are routinely constructed in single-car garages and other small shop spaces. Through the years, we’ve seen customers building Sonex parts in mobile home trailers and apartment living rooms, and have seen assembled AeroVee’s used as show-piece decoration under glass-top coffee tables while awaiting completion of an airframe, but Michael Jackson’s Xenos SN X0042 project takes the cake for us. 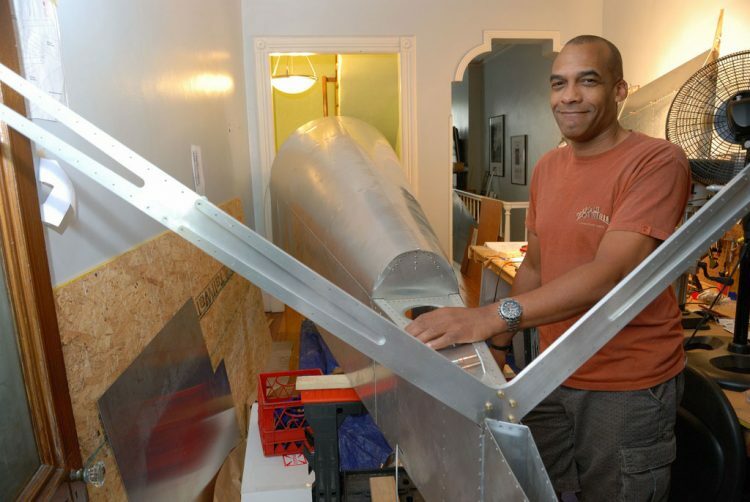 Michael recently emailed Sonex Aircraft General Manager and CEO Jeremy Monnett with some photos showing his mostly-completed Xenos Motorglider fuselage and wings being extricated from his beautiful Jersey City townhouse to be transported to Blairstown airport for completion. These major subassemblies were not only complete, but they appear to be very well constructed and polished too! 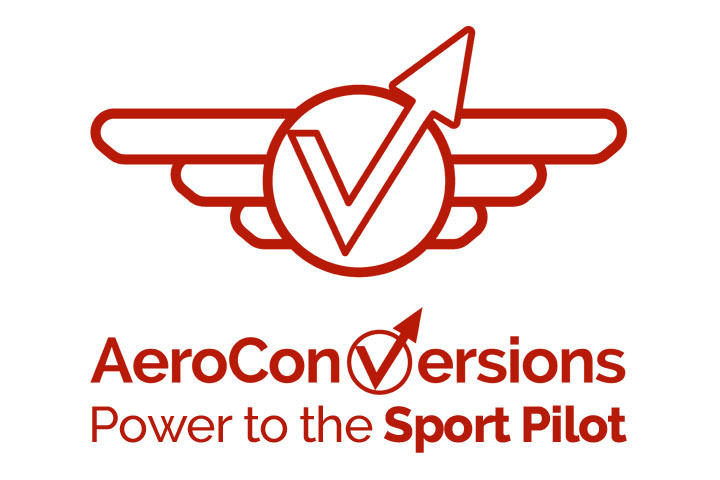 Clicking further into Michael’s online photo album, we saw amazing images of his Xenos fuselage and wings literally shoehorned into his house, with every available space taken-up by airplane parts, tools, or workbench surfaces. Michael reports that he hopes to have his Xenos completed within the next two months. Also amazing is that, despite the cramped workspace, Michael managed to build his Xenos in a very short amount of time. 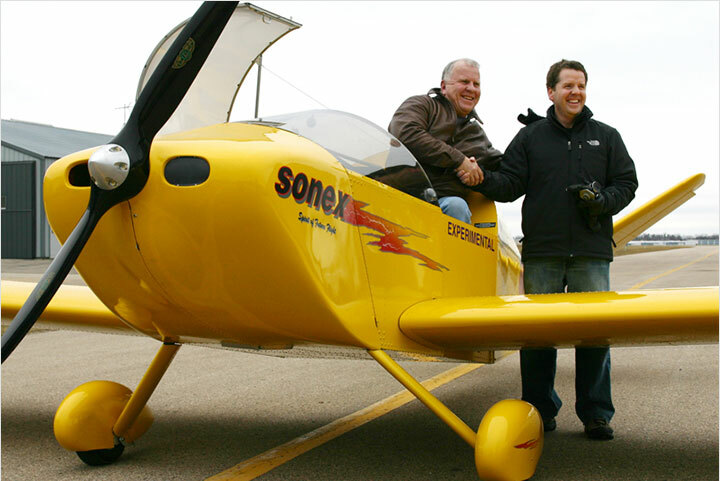 He attended our October, 2009 Sonex Builder Workshop with no previous metalworking or airplane building experience, ordered his Xenos Complete Airframe Kit, and took delivery in late November, 2009. Michael also missed-out on building during the entire month of February and part of March while on-location in Vancouver, British Columbia working with NBC to cover the 2010 Winter Olympics. Michael Jackson with Xenos #42’s fuselage shoehorned into his Jersey City, NJ townhouse. Over Michael’s shoulder, you can see a Xenos tail surface hanging on the wall. Michael’s completed Xenos 42 soaring in Pennsylvania. 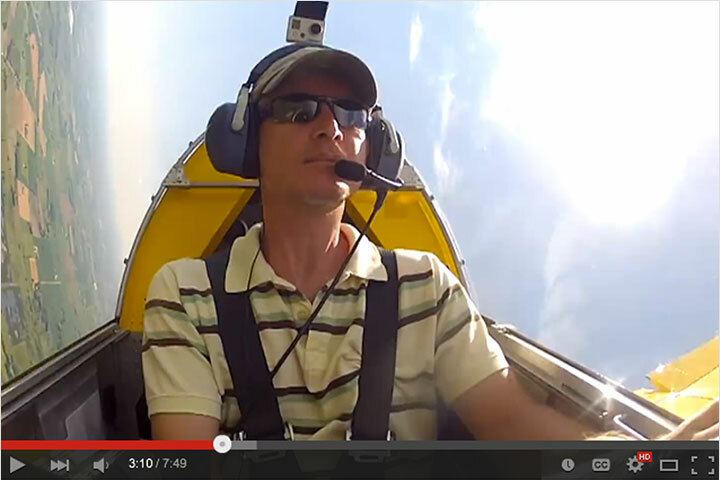 Michael has made several great soaring videos with his Xenos, and has also completed a beautiful Onex. Michael gives a “thumbs-up” while trying-out his Xenos cockpit in the hallway. Notice cardboard padding on the firewall fuel filler box (top, right of photo) to avoid scraping himself when descending the stairway. Later in the project, you can see the Xenos fuselage in the same part of the house with fuel tank, glareshield, windshield and canopy installed, yet there’s not enough space to open the canopy fully. Working on the Xenos main wing spar on the townhouse’s back deck in the narrow back yard typical of Jersey City and other urban neighborhoods. Note the workbench with vice and grinding wheel is moved outside too. Hopefully Santa Clause takes note: everyone should have a 21.7 foot Xenos wing nestled in front of the fireplace! Note the wing leveling fixture built-in to the bottom stair tread (lower-left of photo) and door jamb (lower-right). The move to Blairstown airport begins! Xenos 42’s tailcone emerges from Michael’s front door. 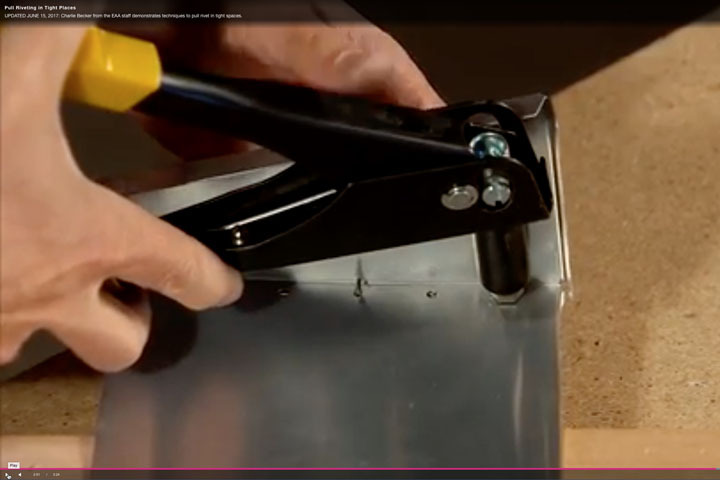 The polished aluminum fuselage structure is handled with care! Note the wing visible through the lower-level window. Safely out of the house, but not safely down the stairs yet! One of Michael’s polished Xenos wings makes it through the window. See more on Michael’s Flickr photo album! 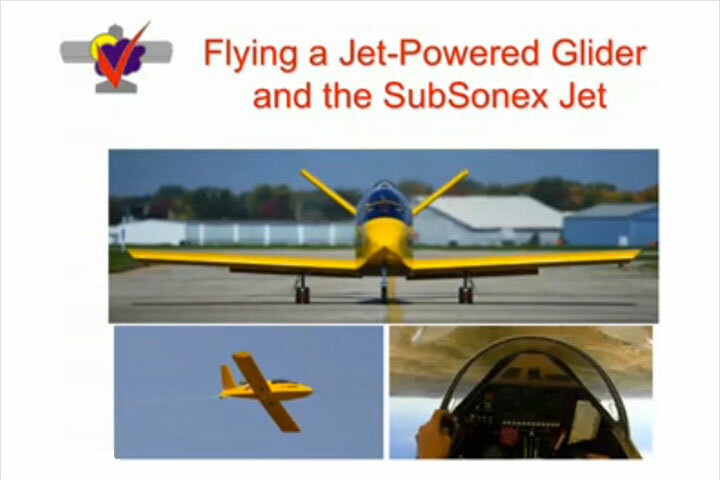 Find Out More about the Xenos Motorglider!